Livewire Advantage DMX cables provide exceptional data accuracy for lighting control. 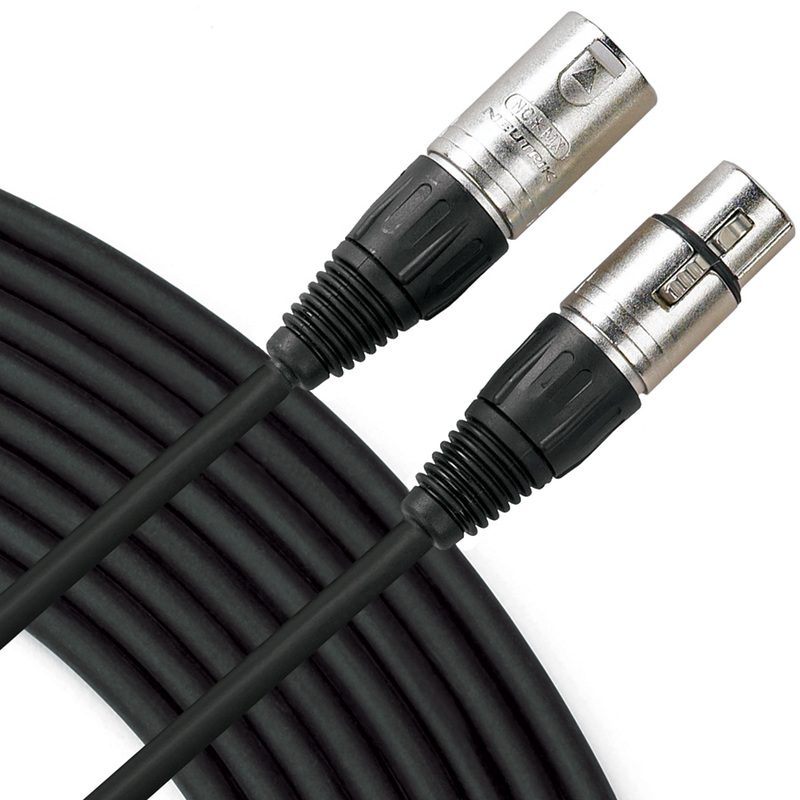 Advantage ADMX professional DMX 110 ohm serial data cables feature rugged 3-pin XLR connectors with 120ohm resistor and durable jacket for reliable lighting control. For best results, Livewire recommends a DMX Terminator be used on the last fixture in a daisy-chained series of fixtures. Guaranteed for life.